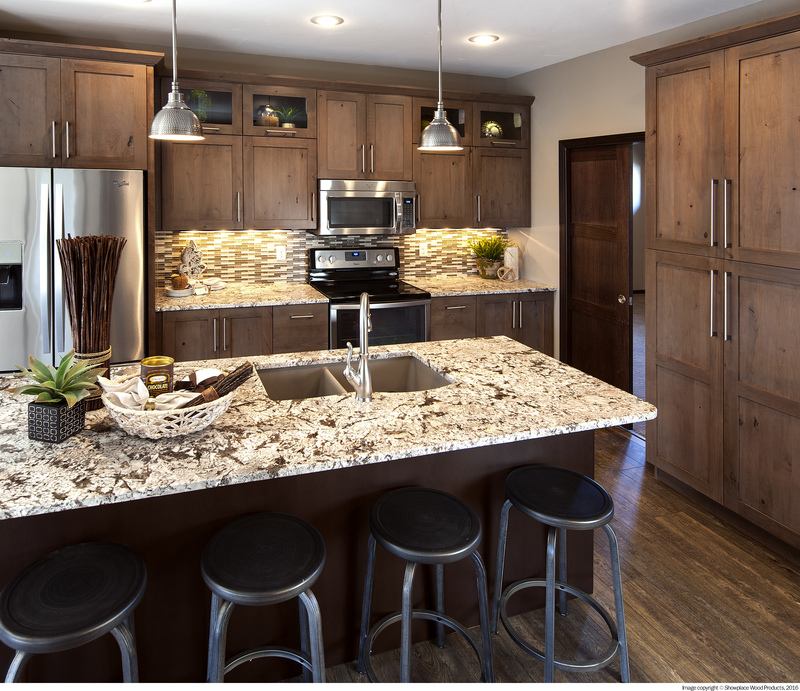 When planning your kitchen layout, it’s important to keep in mind how you would like to incorporate the different zones. The five basic kitchen zones include a zone for cleaning, cooking, prep work, food storage, and storage for dishes and cutlery. Zones keep your kitchen organized and saves you from having to take unnecessary steps just to complete a task. For example, keeping your cooking utensils by the sink wouldn’t be as effective as keeping them near the cooking area (aka the cooking zone) for easy access while cooking. Think of planning your kitchen zones as an element that’s going to make your kitchen flow and operate smoothly. So, let’s take a closer look at the five basic kitchen zones! When thinking of cleanup in the kitchen, you might imagine an area with a sink and a dishwasher, but there are some other elements to incorporate that would make the cleaning zone more efficient. We recommend incorporating a waste cabinet next to the sink as well as a space to store cleaning items – such as rags and cleaning chemicals (an ideal spot would be under the sink inside the cabinet). To have an effective clean-up, anything pertaining to cleaning would belong in this particular zone. 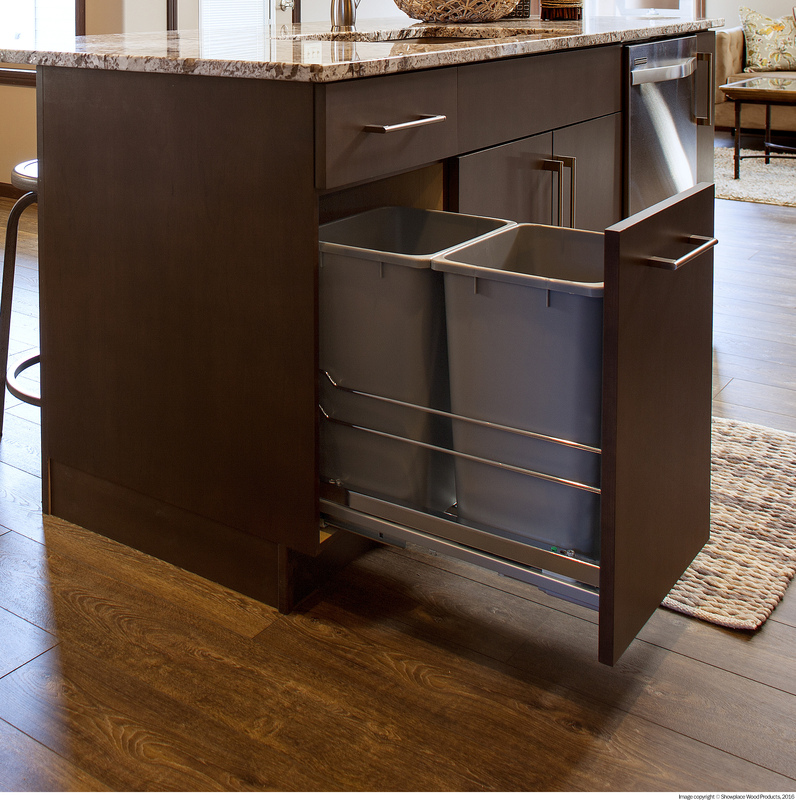 Other elements like extra drawers and pullout trash bins to incorporate that would make the cleaning zone more efficient. The cooking zone is the area where you get your cooking done – but what else would make his zone more efficient? As we touched on in the introduction, we recommend keeping all items related to cooking in this zone. This would include a space for cooking utensils, spices, oils, baking trays, and any other items you might need while cooking. Keep all items related to cooking (utensils, spices, oils, baking trays) in this zone. The preparation zone is an area where food prep is done – think chopping, processing, marinating, etc. A great place for this area would be between the cleaning zone (easy access for clean-up and discarding of food waste) and the cooking zones (easy access to cooking what you’re prepping). In the prep zone, we recommend storing your knives, cutting boards, bowls for mixing, and even small kitchen appliances. The preparation zone works best between the cooking and cleaning zones. The food storage zone is where all your consumables will go. Now, in this case, you may have this split into two separate zones; a cold zone (your fridge/freezer), and a dry zone (such as a separate pantry). 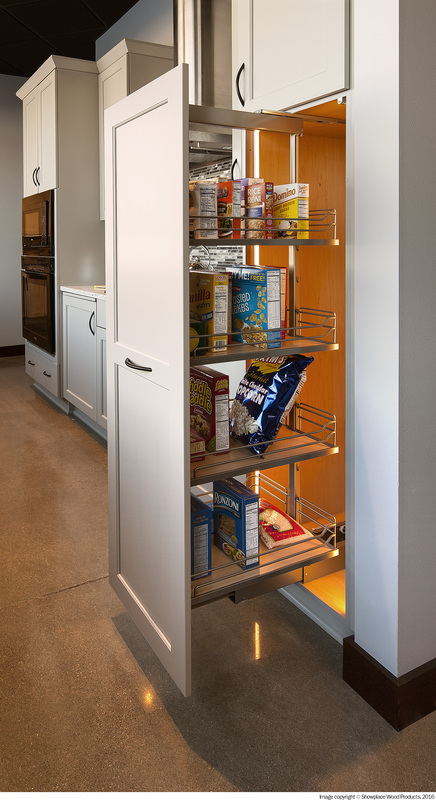 The cold zone will house perishables and the dry zone will house all your pantry staples. We recommend keeping these zones together or in close proximity to one another. 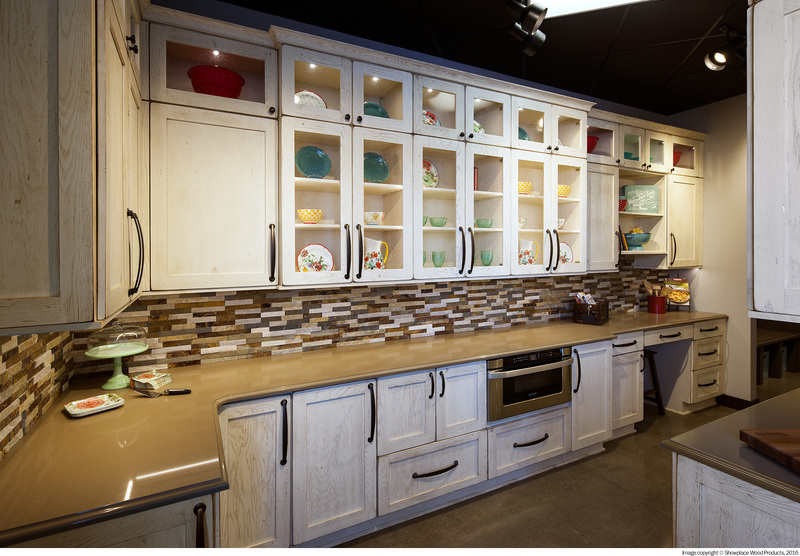 The china and cutlery zone is what will house all your dishes, glassware, and eating utensils. We recommend organizing and storing each of these by function, such as keeping the utensils separated in a drawer. 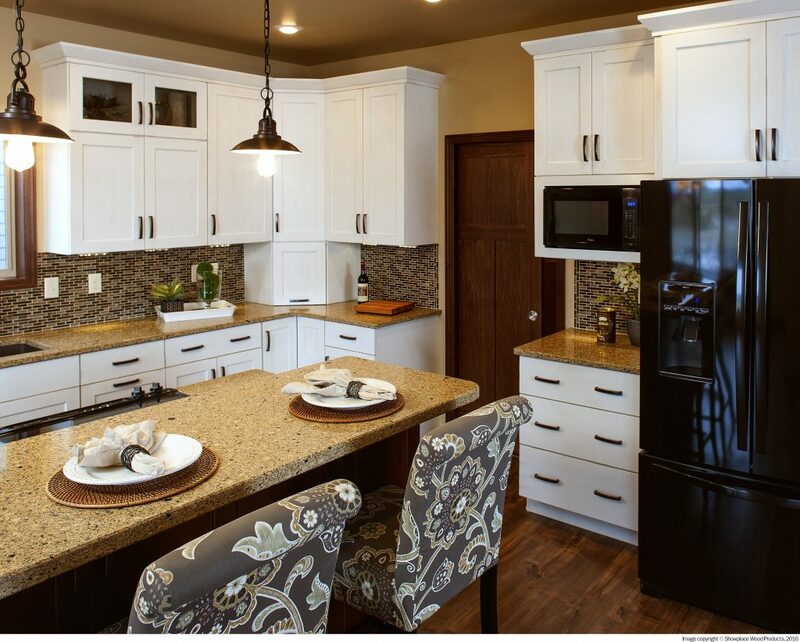 Interested in a well-organized and efficient kitchen? Well, we can help with designing, planning, and zoning! Speak to our team for more information as we have the knowledge and expertise to make your kitchen function for you! Contact us here!